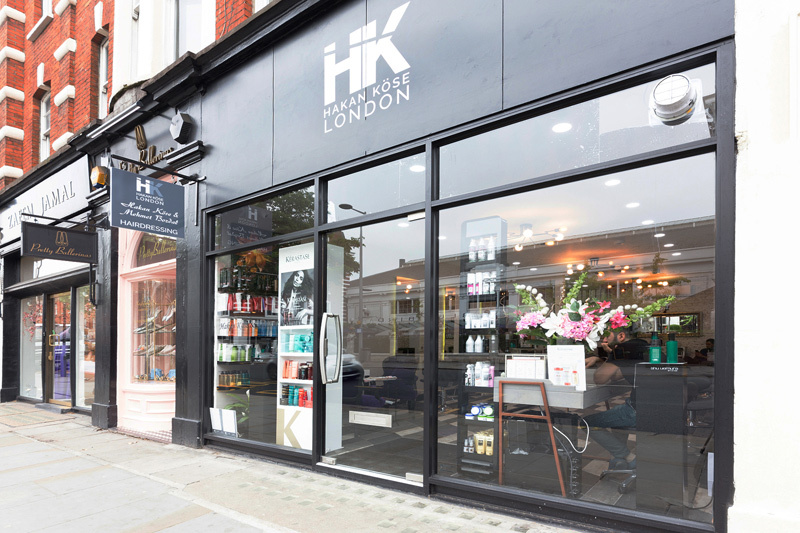 Since opening its doors last summer, HK London has become a go-to destination for artistic hairdressing on London's Kings Road. 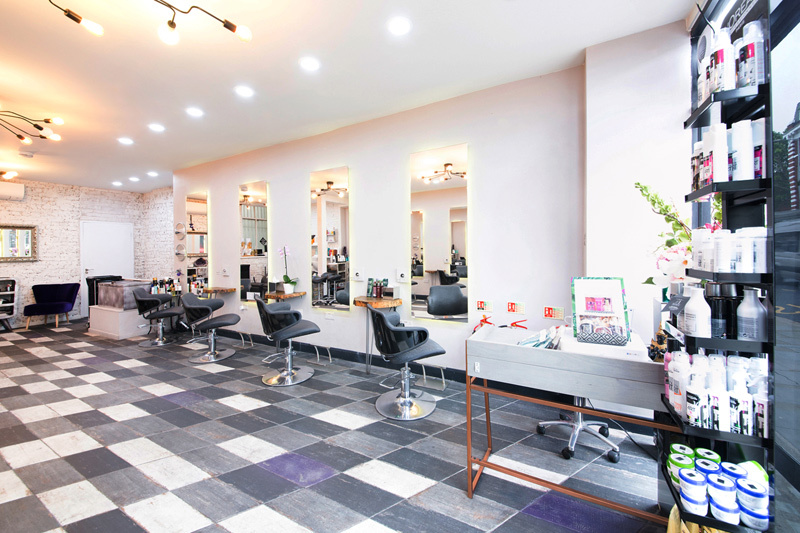 The salon at The HK London offers clients a bespoke expereience. 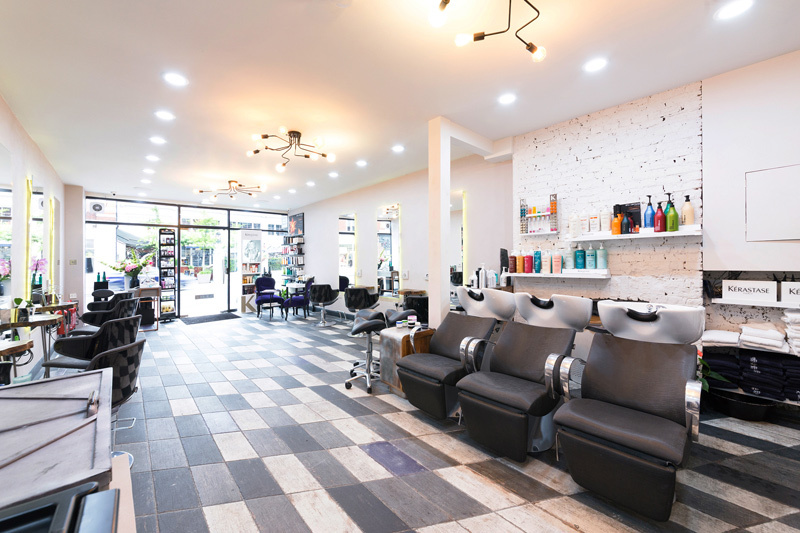 Each hair cut or hair style is tailored to the clients’ individual features, whilst taking into account their personal preference too, in order to create fashionable looks that works seamlessly with their lifestyles. 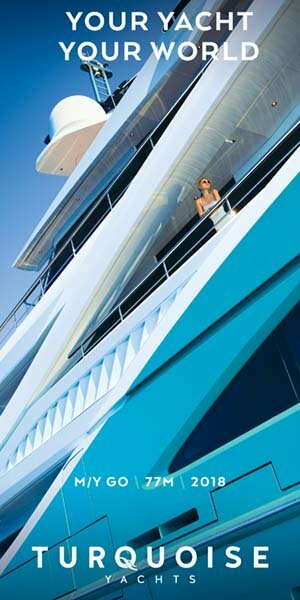 The team will also educate the client on how best to maintain the look at home. Celebrity hairdresser Hakan is the former head of The Artistic Hair Association in Turkey. 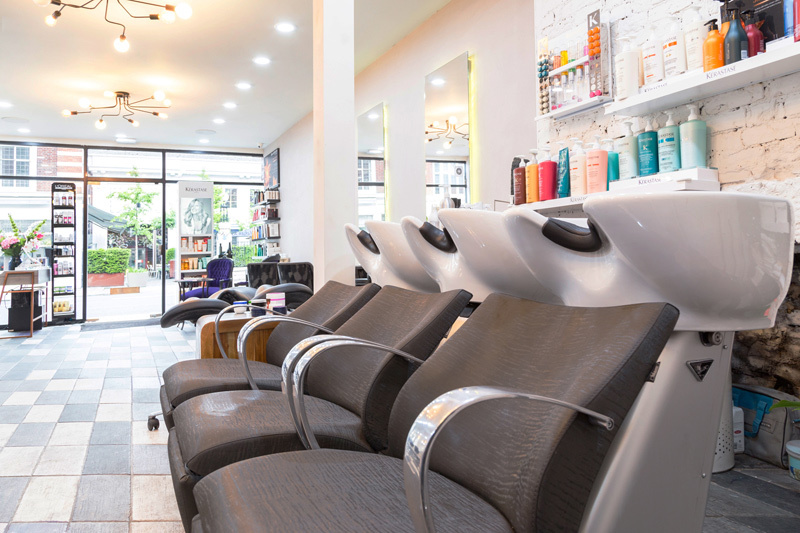 He began his career hairdressing in 1980 and is now one of the most in-demand hairdressers in Turkey, with an ever growing waiting list, where he maintains one of the most fashionable salons in Istanbul. Mehmet originally started his career in Turkey before relocating to London where he joined the Hari’s team, building a celebrity-studded client list from James Blunt to Eva Herzigova to name a few. The team’s combined skill and dedication, along with customer service is also a top priority with clients enjoying a taste of the Turkish hospitality at every appointment.